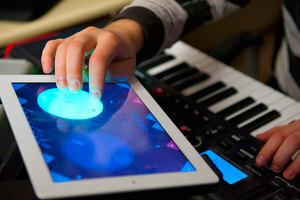 m.phase DAW Remote, OSC / MIDI controller for iPhone / iPod Touch / iPad from manus.m. 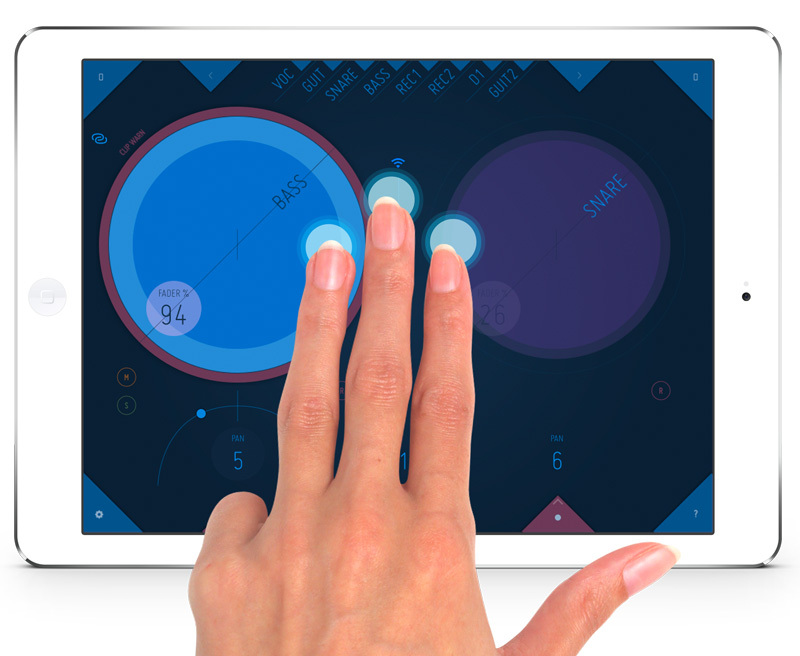 Manus.m, an Austrian developer, introduces on the AppStore the new m.phase DAW Remote multitouch controller app. The m.phase DAW Remote app allows for controlling from your iPad, the main features of the most popular DAWs on Mac and PC (Pro Tools, Logic, Cubase, Nuendo, Live, Reaper, Studio One…) in real time via the Mackie Control, HUI and Mac MIDI Network protocoles (rtpMIDI is required on Windows). 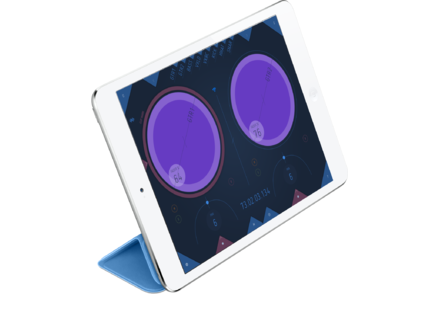 The difference between the other remote control iOS apps already available is that the GUI doesn’t feature a reproduction of the mixer with sliders, channel and buttons. 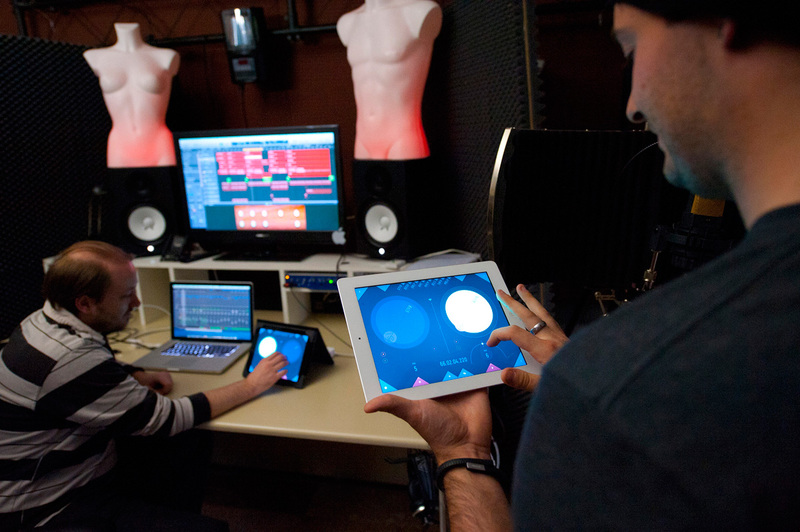 Instead, you get two large color spheres and smaller objects that will help you control the levels, channels, pans… of up to two channels simultaneously, using your two hands and multitouch gestures. 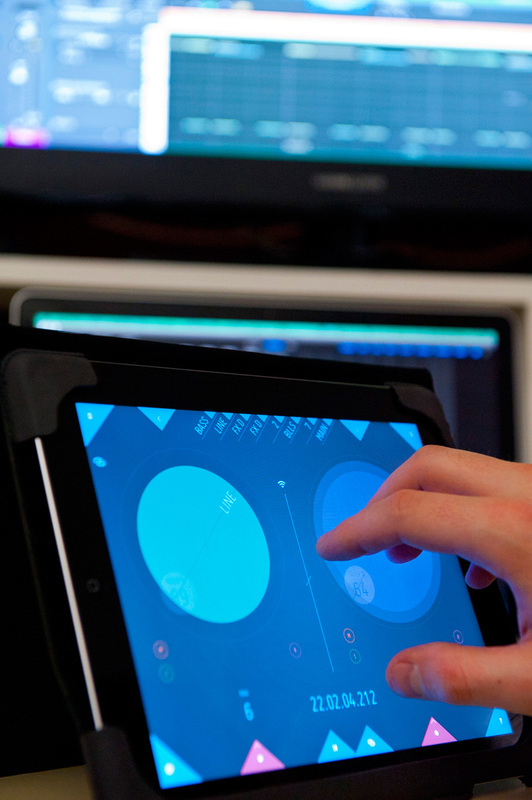 The developers says that m.phase DAW Remote design allows you to control your DAW without having to look at the tablet screen. 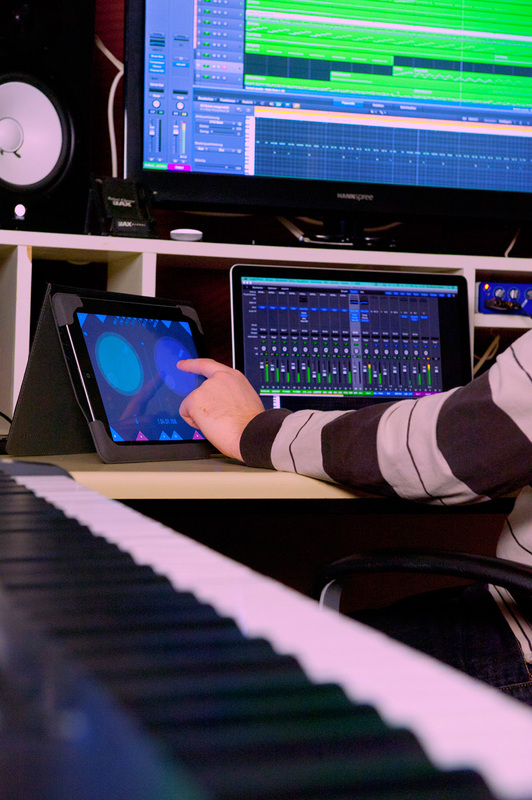 The m.phase DAW Remote app is available on the AppStore for 17.99€/$19.99. 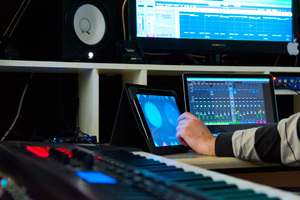 You’ll find more details at www.mphase-studio.com. 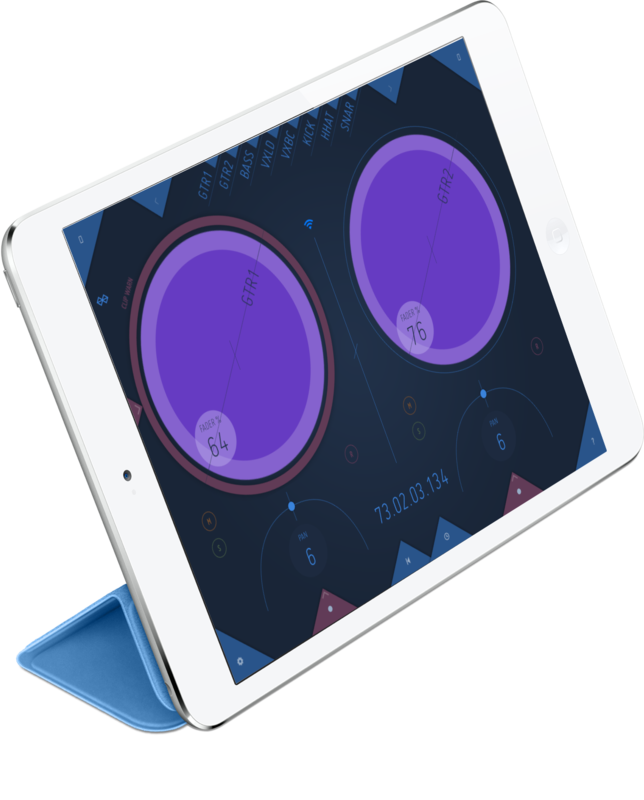 EAReverb updated to v1.3 eaReckon has released version 1.3 of its EAReverb stereo reverb plug-in. 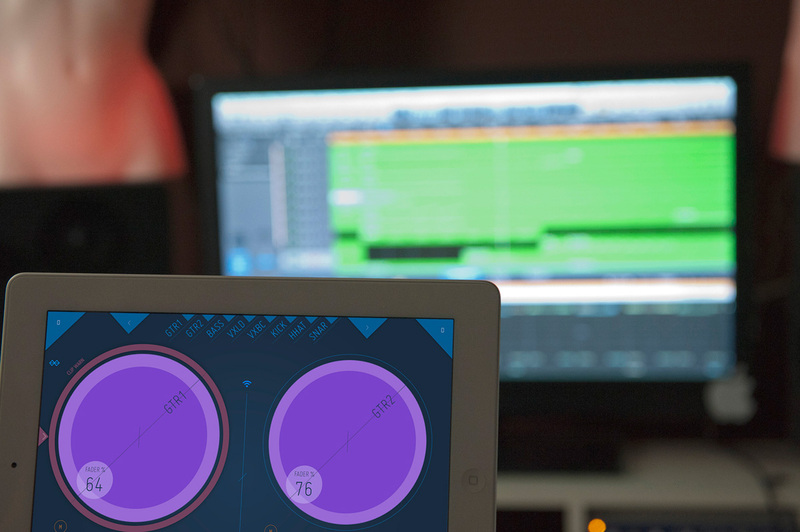 Friday’s Freeware: Varazuvi Sound designers, foley artists and songwriters, you invite you to discover Varazuvi, a sound designer team that offer virtual instruments. e-instruments introduces Session Keys Grand e-instruments, a sample library editor who already worked with Native Instruments, releases two acoustic piano libraries for Kontakt.